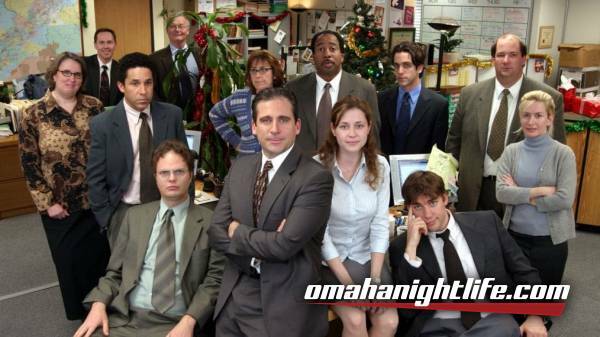 Midwest Elite Concerts, in conjunction with 1% Productions and PWP Live are bringing to you for our time ever, The Office trivia. We will cover everything there is to know from this now legendary television show. 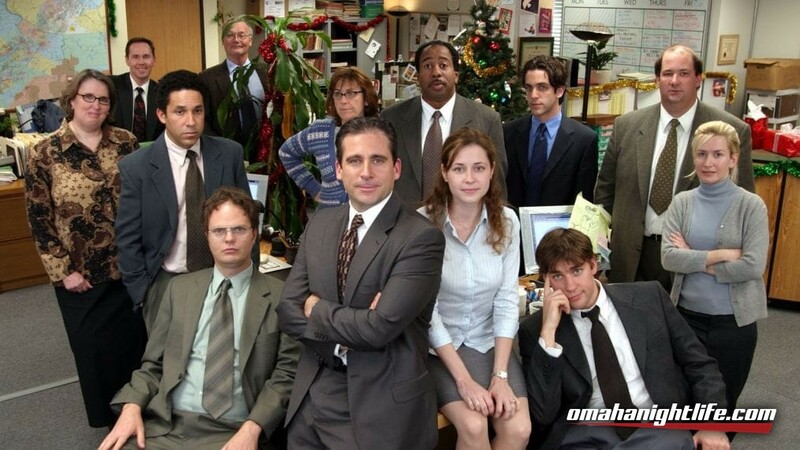 Get your teams together of 2-6 people and let's see who the true Dunder Mifflin-ers are! 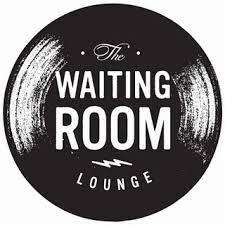 We will gather up all score sheets at the end of each round and tally the score on an excel spreadsheet, and will have floor judges that will aid us in not having to disqualify someone for using electronic devices for cheating purposes. NO CELL PHONES in use during game play.